Abstract Pingtung Hakka Museum, the first Hakka building based on the form of Weilongwu from southern China, is the fruit of Taiwan social movement and Hakka social movement. In 1987, Liudui Hakka inhabitants started to prepare to build this museum and this museum began to operate after ten more years. At the end of 2008, a Hakka association entrusted by Pingtung county government with the Hakka cultural legacy, appointed this museum as a community museum and took the ideas of “legacy,” “Innovation,” “Learning” and “Sustainability” as the four founding spirits. 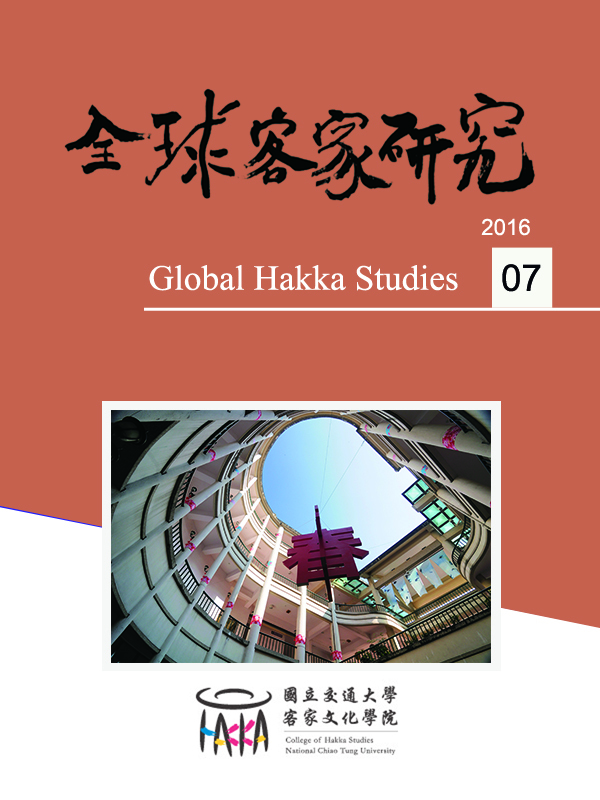 This article is composed of four parts: first, the building of Pingtung Hakka Museum; second, the troubles of institutionalization; getting back the agency of community; finally, the building of Hakka Life, Learning and Experience Center.